Home Hair Treatments Best home remedies for frontal hair loss? Best home remedies for frontal hair loss? "As we all know that it is very hard to anyone to see yourself losing hair at this modern time and it affects our day to day lifestyle.Loosing hairs is caused due to genetics problem and generally starts at the age of 30s. " 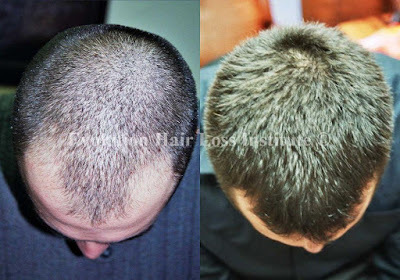 Frontal hair loss is common on men's.Mainly men's get the hair loss or hair fall at the stage of 30s and it can be prevented with the use of modern technology and some effective home remedies.It's my opinion that say bye bye to the frontal hair loss and run with the modern time and give an instant look to your lifestyle by following the best ever home remedies for frontal hair loss. Main Causes Of Frontal Hair Loss? The main cause of frontal hair loss is the genetics problem and it is mainly found in men's.Men's get hair loss at the stage of 30s. 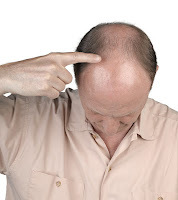 One of the common causes of frontal hair loss are the unhealthy diet and lifestyle,imbalance in hormones,scalp infection,thinning hair,illness,medications and physical and psychological stress. Best and Effective Home Remedies To Prevent Frontal Hair Loss? The frontal hairs loss problem is treated at home and gives you the positive result.You have to need diligent and regular with these procedures of the home remedies and see the difference. I will prefer you to do the hot oil massage daily at night before sleeping.You can use coconut oil,mustard oil or almond oil in you daily hot oil massage.These oils helps us in hair growth and prevents them from falling. Take a suitable amount of warm coconut oil,mustard oil or almond oil and massage your head for minimum half an hour(25 to 30 minutes). Keep it the whole night and wash it at morning with a mild shampoo.I will prefer you to use head&shoulder. Repeat the procedure daily for 2-3 weeks and see the difference. Lemons help your hairs grow stronger and thicker.Also lemon is a great source of vitamin C.
Amla is also known for the hair strengthens and gives your hairs the boost to health. Take equal quantities of both lemon juice and Amla juice and mix it completely. 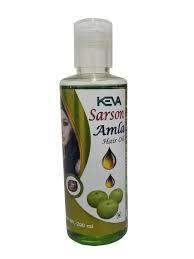 Apply the mixture in your hair and scalp for 15-20 minutes. Wash it after applying for 20 minutes with water or shampoo. Repeat the procedure for 3 to 5 months and see the difference. 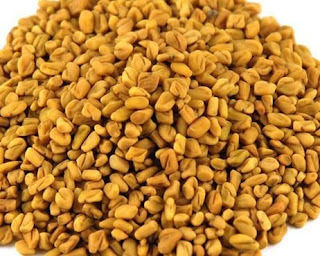 Fenugreek also known as methi is packed with protein and high amount of vitamin C.Fenugreek seeds are a great source of nourishment for hair and considered as a great hair booster. 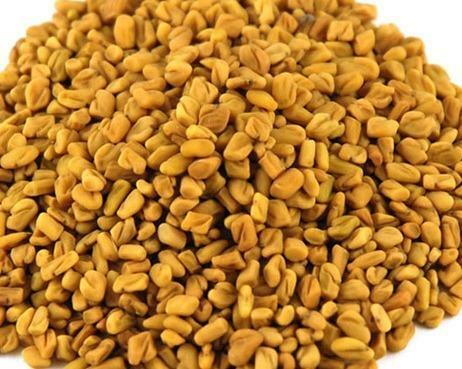 Warm 5-6 teaspoons of olive oil and throw 2 teaspoons of fenugreek seed in it. After the seeds are fried,strain the oil. 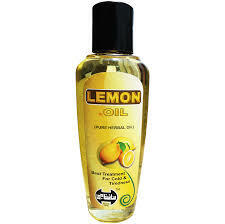 Apply it on your hair and scalp for 15-20 minutes. Keep it overnight and wash it at the morning with lukewarm water. Repeat the procedure for 3-4 weeks and stop your hair from frontal loss.